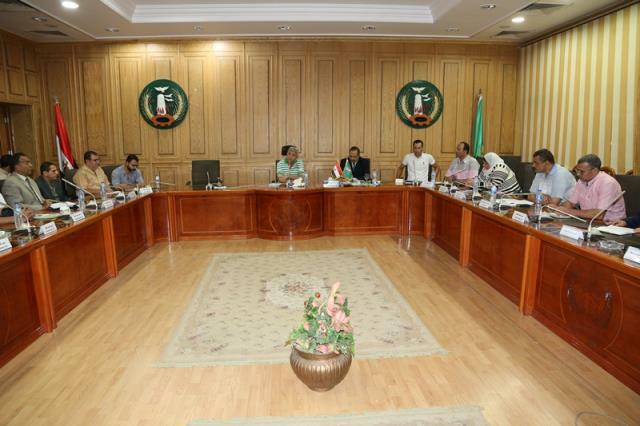 At the end of the meeting, Mr.officer Saeed Abbas, Menoufia Governor, stressed that the aim of the Regional Health Council is to unite efforts and exchange visions to improve the level of medical services provided to citizens. 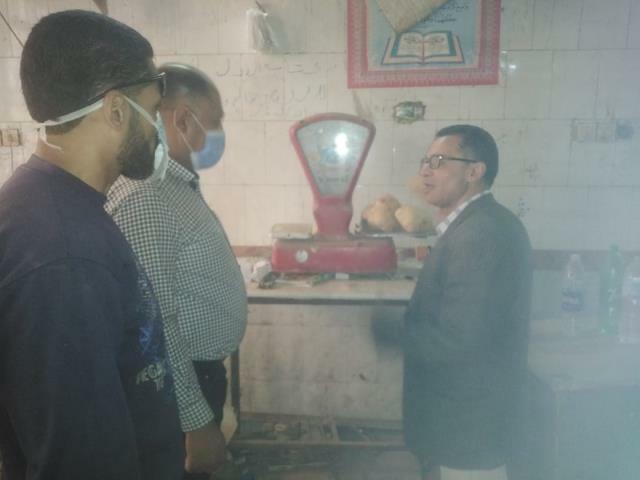 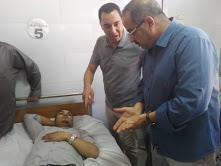 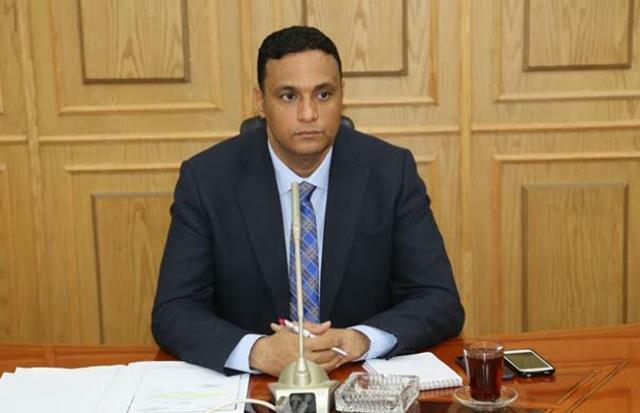 Dr. Ayman Mokhtar confirmed the need for continuous follow-up of heads of centers, cities and local village units for projects and the extent to which they achieve their goals. 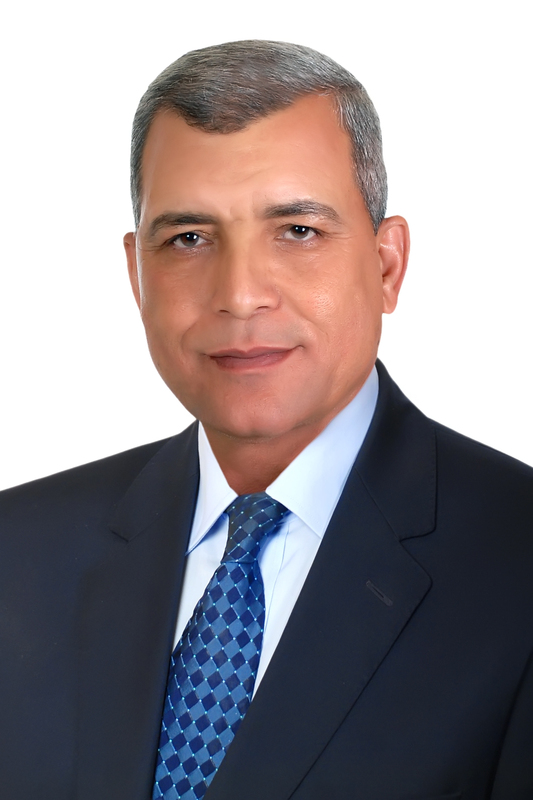 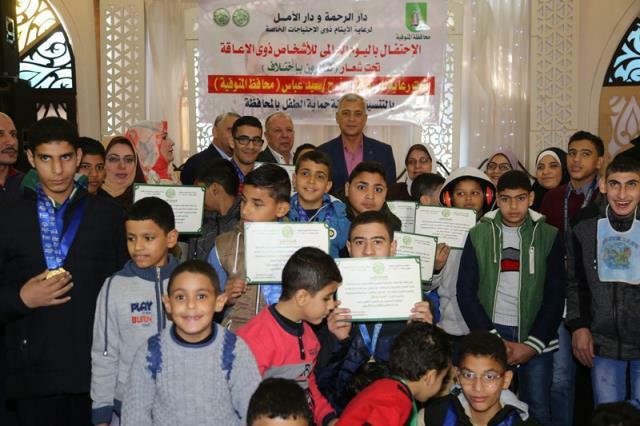 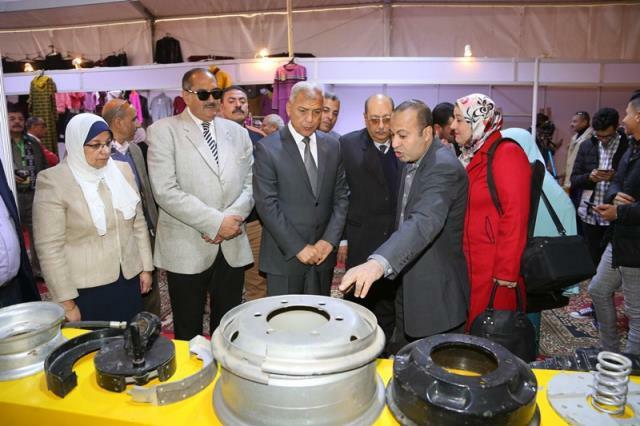 Menoufia Governor: sanitation is my top priority and emphasizes the activation of community participation and civil society institutions in the completion of drainage projects in the governorate. 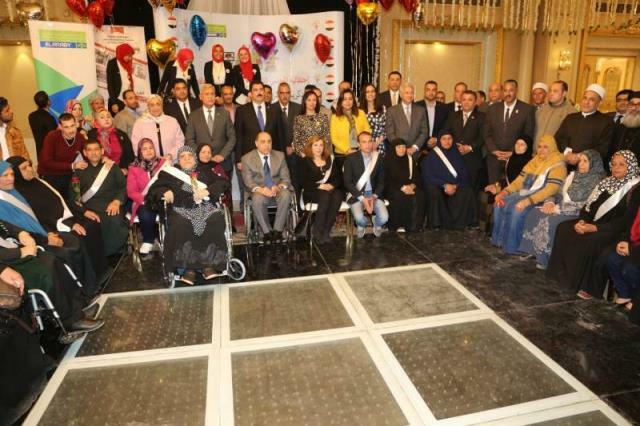 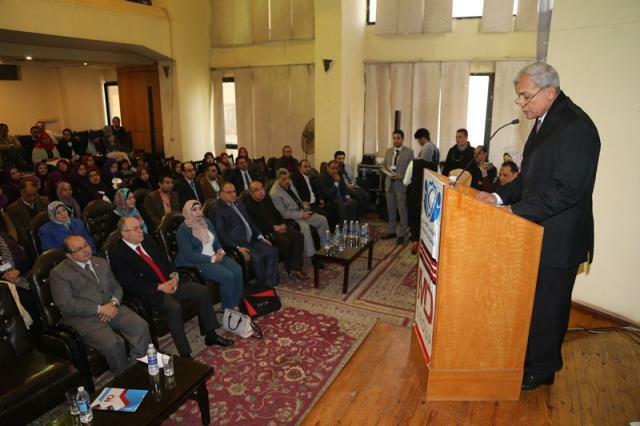 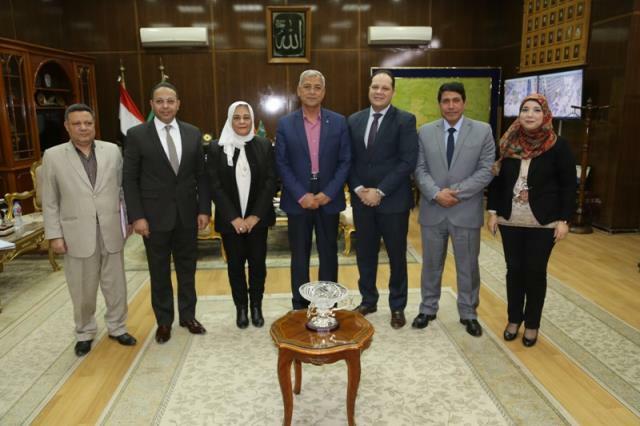 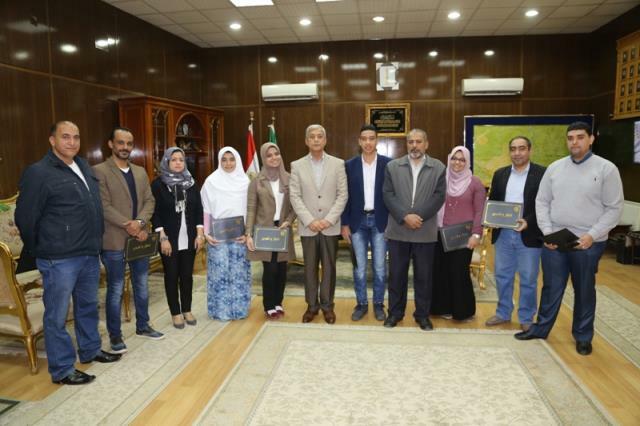 Menoufia Governor honors the participants at the 5th Cairo International Fair of International Innovation. 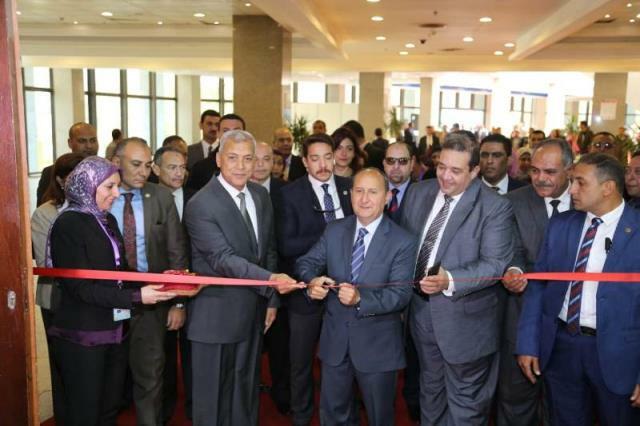 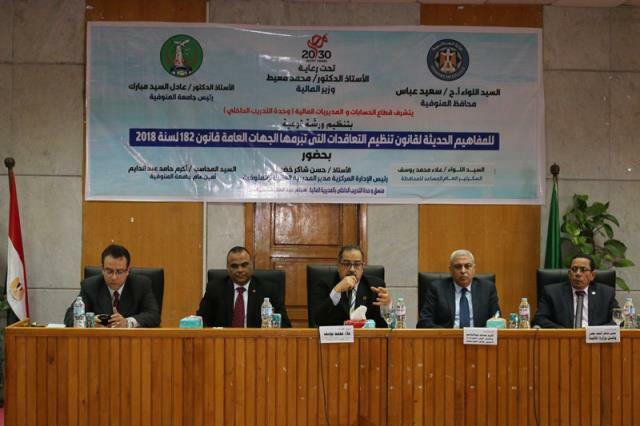 The 5th Cairo International Innovation Exhibition was organized by the Academy of Scientific Research and Technology, which aims to create conducive environment to innovate and apply scientific research outputs. 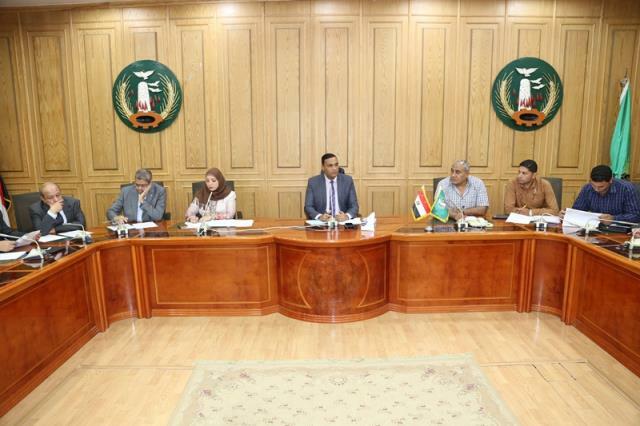 Monufia Secretary General hold a meeting to discuss the latest preparations to combat bad weather waves . 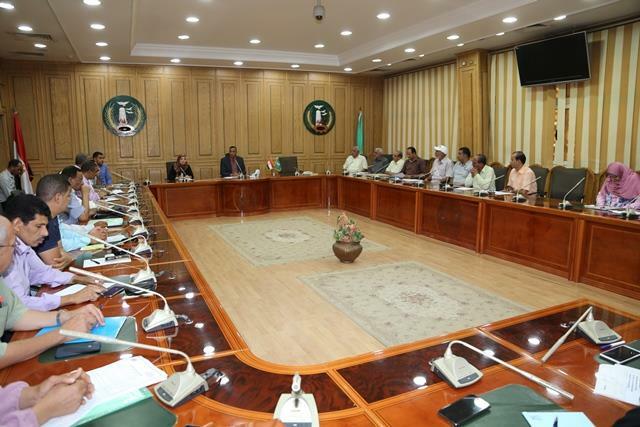 Secretary General stresses on coordination between all concerned sectors to end all procedures taken to combat floods and heavy rains, as well as taking all precaution procedures to face the winter. 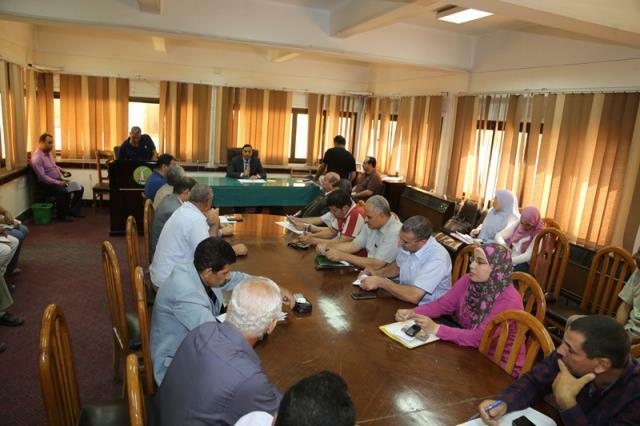 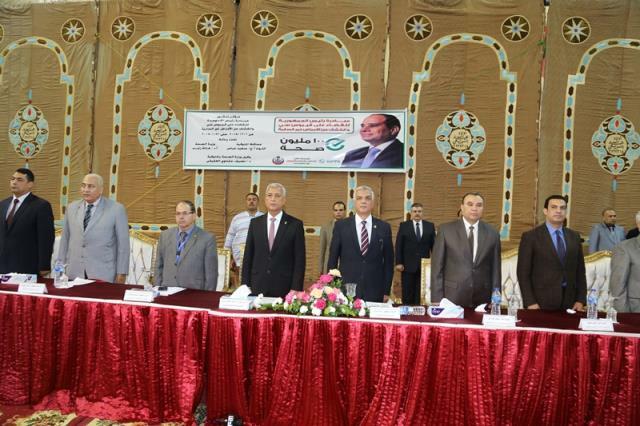 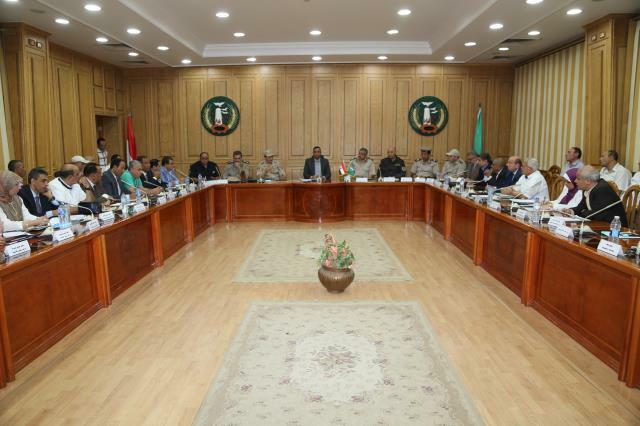 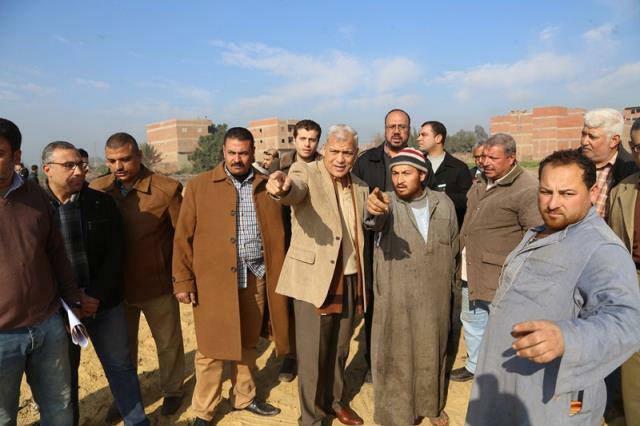 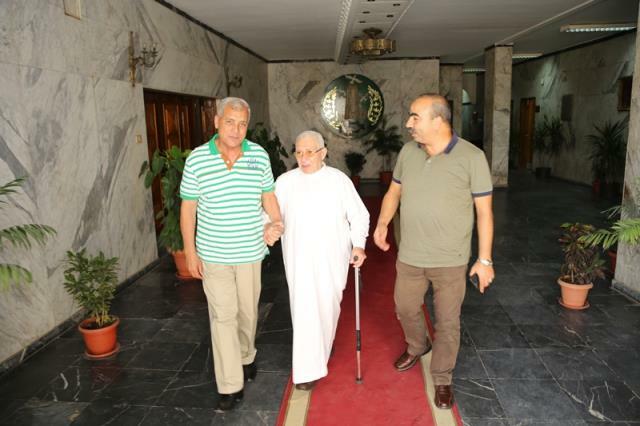 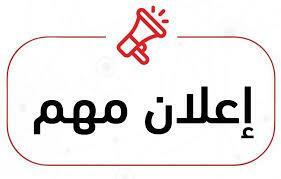 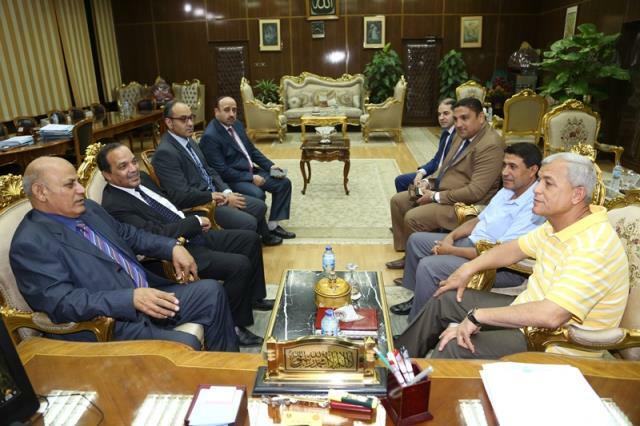 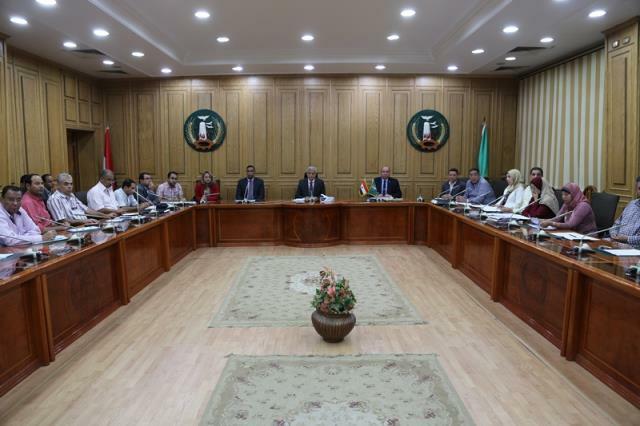 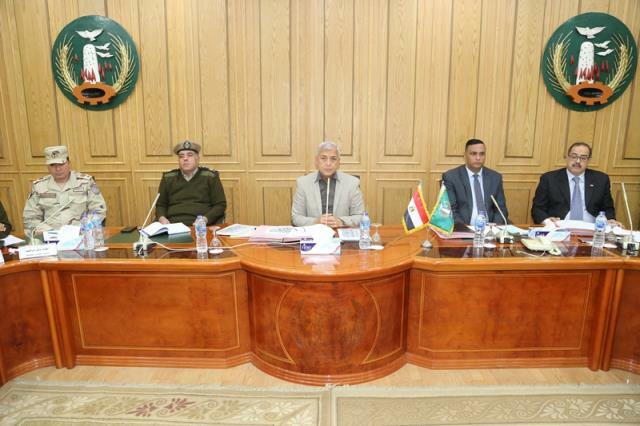 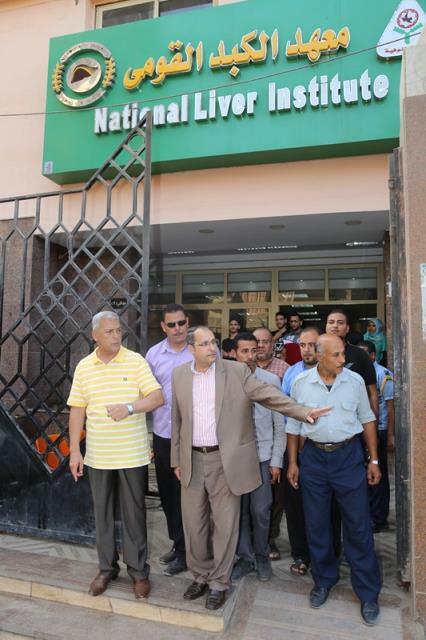 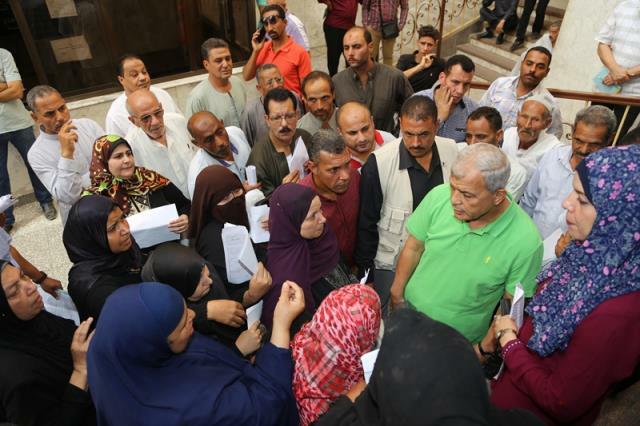 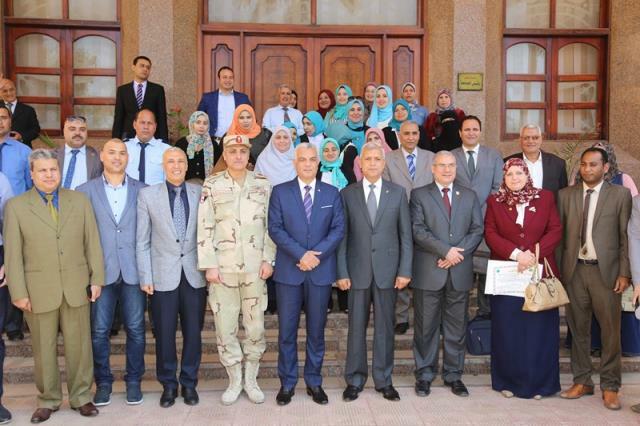 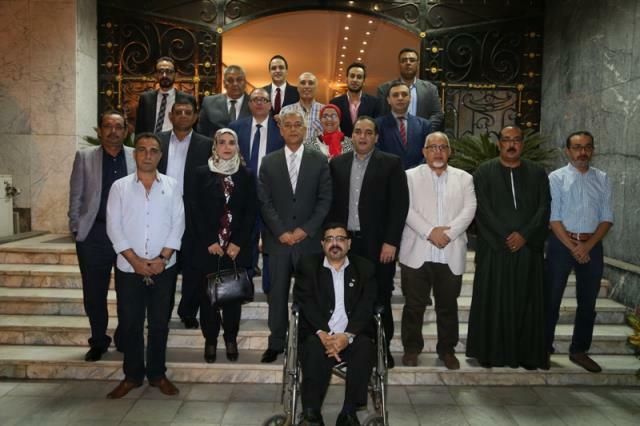 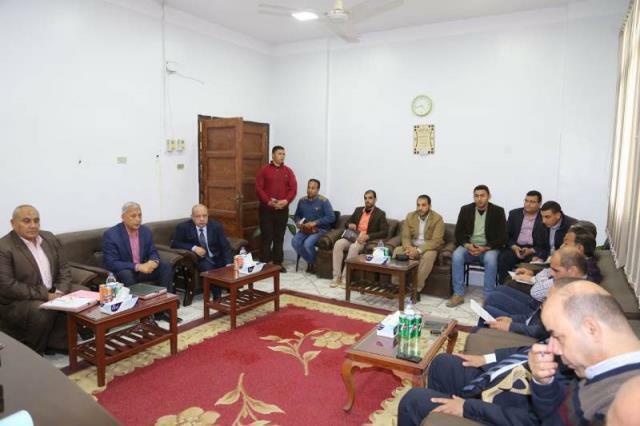 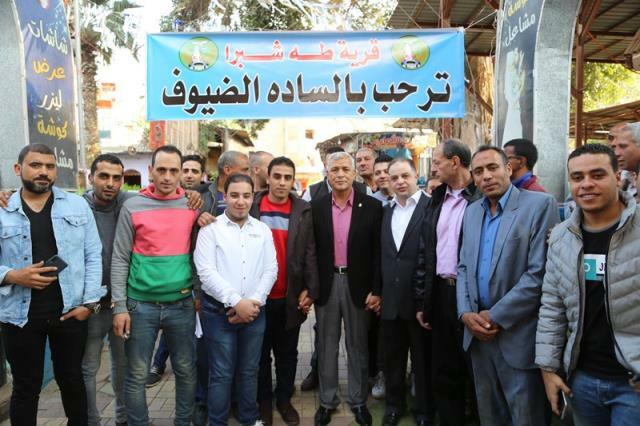 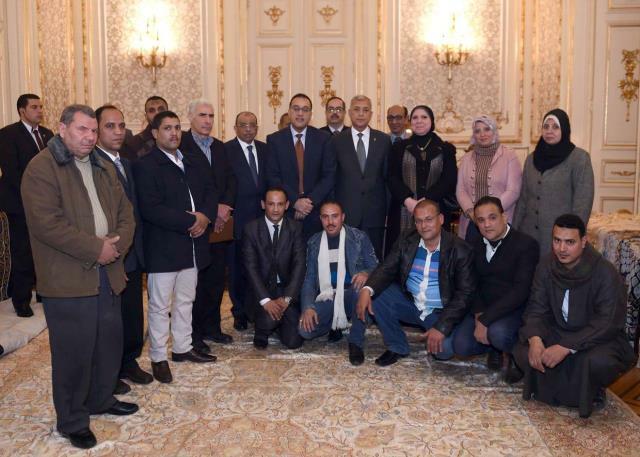 Abbas to members of Mostakbal Watan Party "Community participation is the only way to solve problems"
Governor discusses the ongoing projects with heads of cities and districts in the governorate.